The 5 winners of the Hotskins competition have been drawn from the hat and are: Mark Rosewell, Rich Lucas, Christopher Stickley, Julia Haley, Jon Plant. 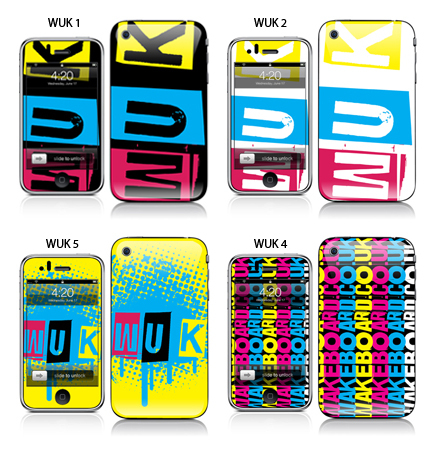 Their chosen iphone skin will be manufactured and sent out shortly. Thanks to all the entrants to the competition.